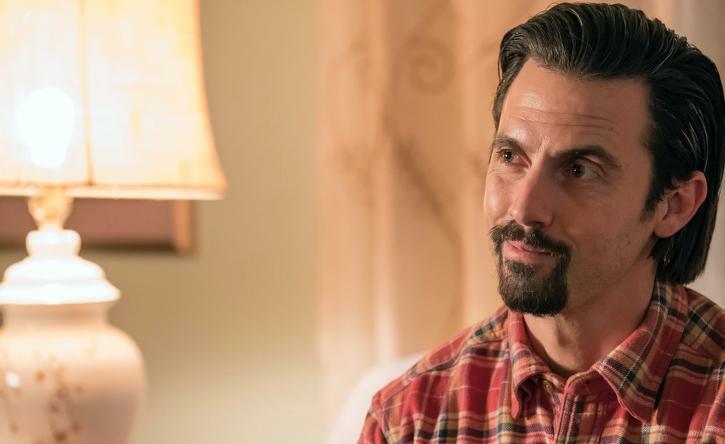 On next week’s installment of This Is Us, Kate will decide to adopt a pet. With whom will she cross paths while on this mission? Waithe for it — it’s a familiar face. Lena Waithe will guest star on the NBC family drama, EW has learned exclusively. 01/23/2018 (09:00PM - 10:01PM) (Tuesday) : Kevin helps Randall and Beth with a project. Kate contemplates a big gift for Toby. Jack and Rebecca talk about their future.